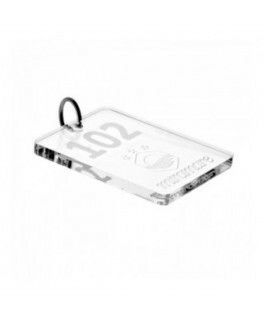 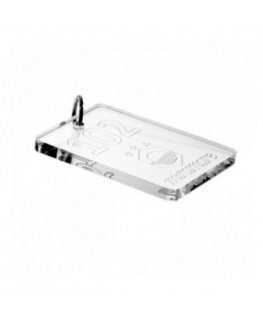 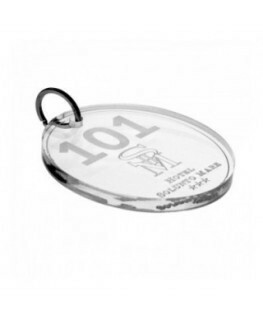 This oval clear acrylic keychain is ideal for hotels, bread and breakfasts, etc. 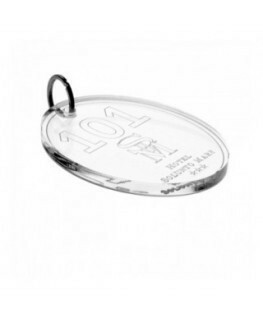 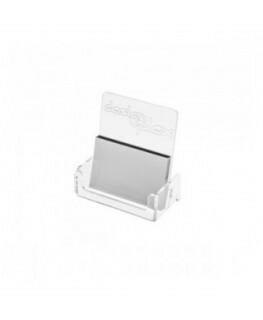 The engraving of number and logo can be included in the price with a file provided by the customer. 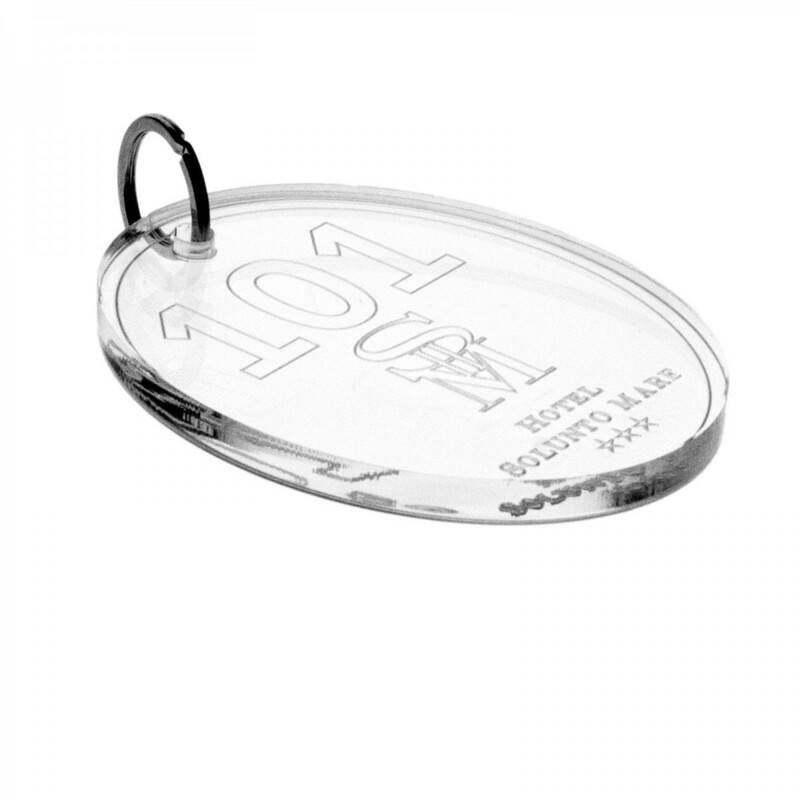 Customizable object with number and hotel logo. 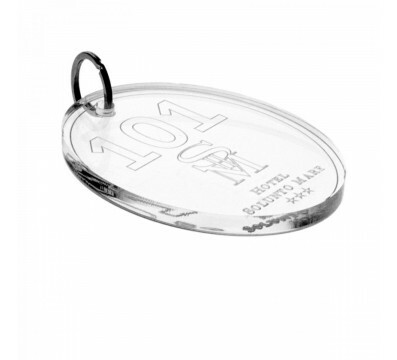 Acrylic is a lightweight and resistant material.